Every spring Australian punters and horse racing fans around the world invest millions of dollars in the Melbourne Cup betting markets hoping for a big payoff! 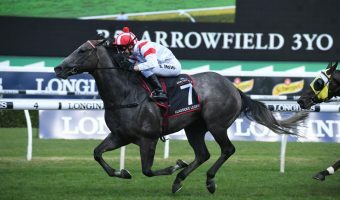 While the 2018 Melbourne Cup isn’t run until Tuesday November 6, 2018 , Melbourne Cup betting markets are open right now at bookies around the country including our favourite, Ladbrokes.com.au. 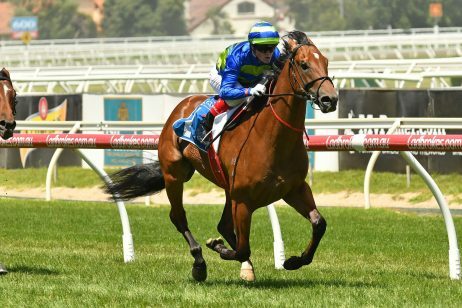 Futures Melbourne Cup betting is a great way to lock in juicy Melbourne Cup odds on the horses likely run in the 24-starter Melbourne Cup field when the iconic clash takes place at Flemington on the first Tuesday of November. See below for the latest Melbourne Cup 2018 odds on the official 2018 Melbourne Cup Field. Our insider Melbourne Cup 2018 Betting Tips will be updated below the week of the race so stay tuned for the spring stayers to back and sack in the two mile classic. View more on the Melbourne Cup Tips on our dedicated page giving your all the info to back the Melbourne Cup winner. The count down is on until Melbourne Cup Day on the first Tuesday of November and with the 24-starter Melbourne Cup field set to be released on Saturday, the Melbourne Cup tips are firming. 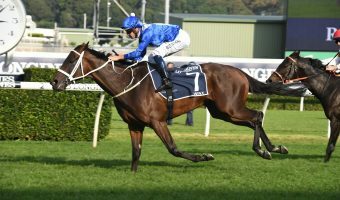 Early Melbourne Cup tips are usually dominated by dead-set stayers proven at 2400m – 3200m and any horses that ran well in the previous season’s Melbourne Cup results are usually high up Melbourne Cup betting and tipping pre-field. 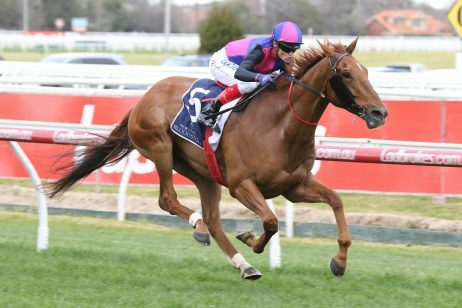 As the Group 1 $6.25 million Emirates Melbourne Cup (3200m) approaches the Melbourne Cup tips start to focus on the lead-up form of the horses that season and their performances in lead-up races like the Group 1 Caulfield Cup (2400m) and Group 1 Cox Plate (2040m). 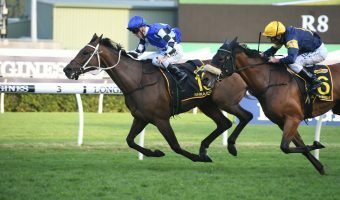 International gallopers are also always a hot Melbourne Cup tip to take to the bookies with raiders boasting a strong recent history running in the Melbourne Cup trifecta. The fixed-win Melbourne Cup betting odds are available following the release of the official 24 starter Melbourne Cup Field on the Saturday before Melbourne Cup Day. 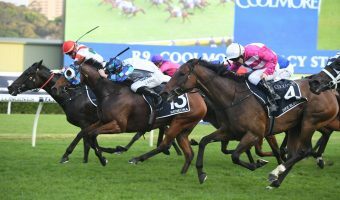 Melbourne Cup betting really starts to heat up closer to the Melbourne Cup Carnival starting with the Melbourne Cup nominations, which are taken in early September. With each acceptance stage the Melbourne Cup betting markets and Melbourne Cup odds firm on the horses progressing towards the ‘race that stops a nation’. In the early Melbourne Cup betting markets the only real bet types open are all-in prices where you back the horse you think will become the Melbourne Cup winner. 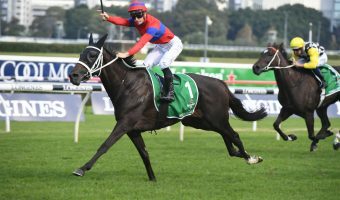 Then as the capacity 24-horse Melbourne Cup field starts to become clearer, more and more Melbourne Cup betting odds and options become available at leading betting agencies like Ladbrokes.com.au. Below we take a look at some of the different Melbourne Cup betting options that you will be able to get in on for the Melbourne Cup 2018. The Melbourne Cup is the richest “two-mile” horse race in the world with prize money of more than AUD$6.2 million to be won in the 2018 Melbourne Cup. While that $6 million prize pool is certainly impressive, it does not compare to the size of the Melbourne Cup betting pools built as a result of punters all over the world placing one or multiple Melbourne Cup bets. 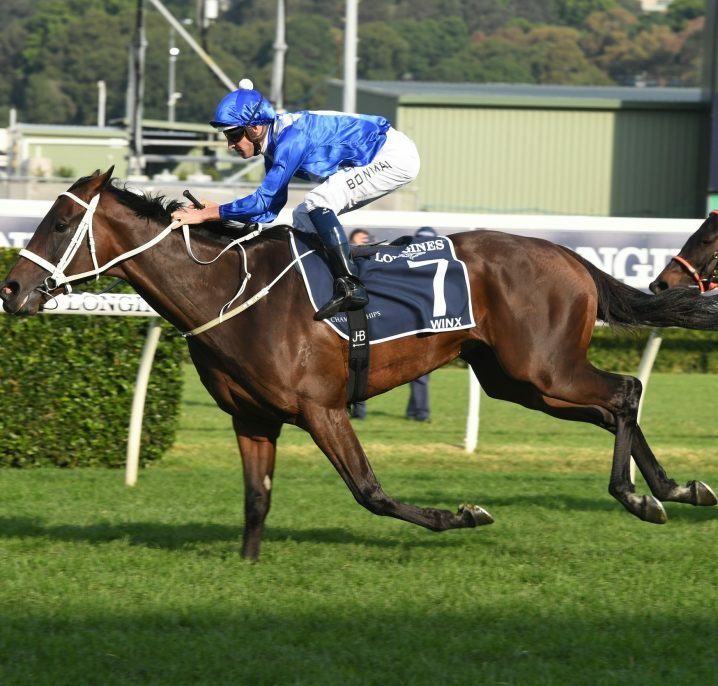 The Melbourne Cup invites one of the largest volumes of wagers for a horse race anywhere in the world and is without doubt biggest betting event on the Australian sports calendar. From the time betting opens to the last hour of the race, a constant stream of punters furiously plan the Melbourne Cup betting and make millions of dollars in bets. Any punter with even the slightest interest in horse racing joins in the Melbourne Cup betting as the wager pool runs into millions of dollars. There are many different Melbourne Cup betting options available for punters. If you are looking to make a wager for the upcoming Melbourne Cup, study each Melbourne Cup betting option and find the best possible odds for you. Melbourne Cup betting options include win bets, place bets, each-way bets, exactas, quinellas, trifectas, and more. Win – Most Melbourne Cup betting is wagering on the winner. In a win bet, punters place a wager on the horse they think will win. The best odds for win bets are often found at online sports betting sites. Place – Not as common in Melbourne Cup betting as a win bet, place bets are still popular for punters who want to minimise their risk. To win a place bet, your horse simply has to finish first, second or third. Each-Way – The each-way bet is actually a win and a place bet on a particular horse, both bets of equal size. This is the ultimate Melbourne Cup betting option for people who want minimal risk. It doesn’t pay of particularly well, though, and most punter would be better off looking into box bets and other exotic betting options. Experienced punters can try their luck at complex Melbourne Cup betting options such as quinellas and trifectas. These types of wagers require the punter to pick multiple winners at exactly the same order. Because of the complexity of these wagers, some of them are only available for selected Australian thoroughbred races like the Melbourne Cup. 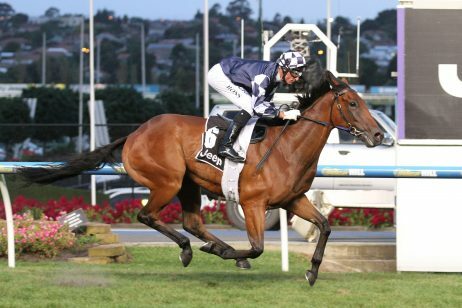 Melbourne Cup Quinella – A punter must pick predict the top two winners of the race in any order for the wager to win. Punters usually take the top two favourites when making these bets, but there are many other combinations that punters can choose from. 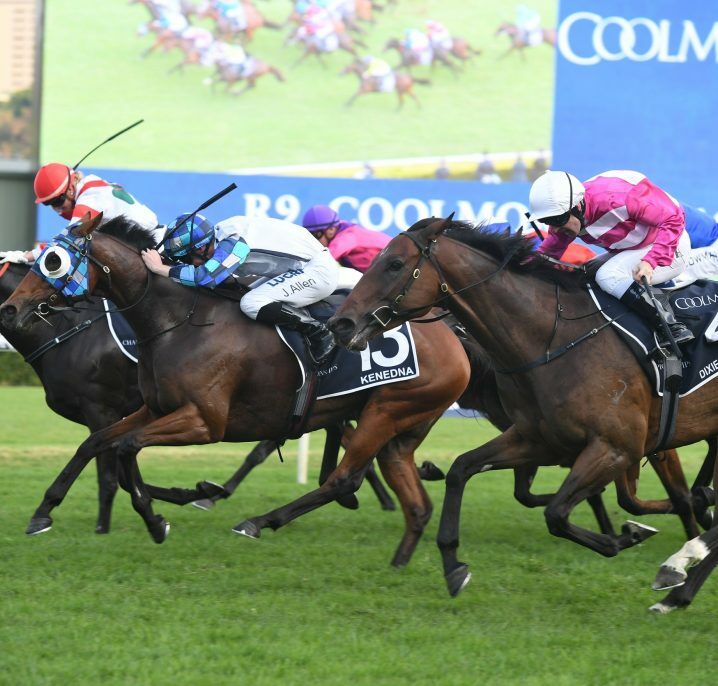 Box Quinella – Punters pick more than two horses to win first or second in the race. The more horses the punter selects in his “box”, the higher his chances of winning. In effect, a box quinella is just multiple quinella bets, but is an easier way to cover every combination of your preferred runners. These bets are easiest to make at an online betting sites, where you can quickly get help from support staff if you need it. Melbourne Cup Exacta – Like the quinella, punters must pick two horses to run first and second, but in exact finishing order. 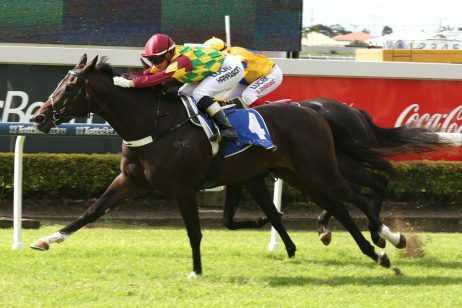 The exacta is harder to pick than a quinella, with the advantage that it pays out significantly better. 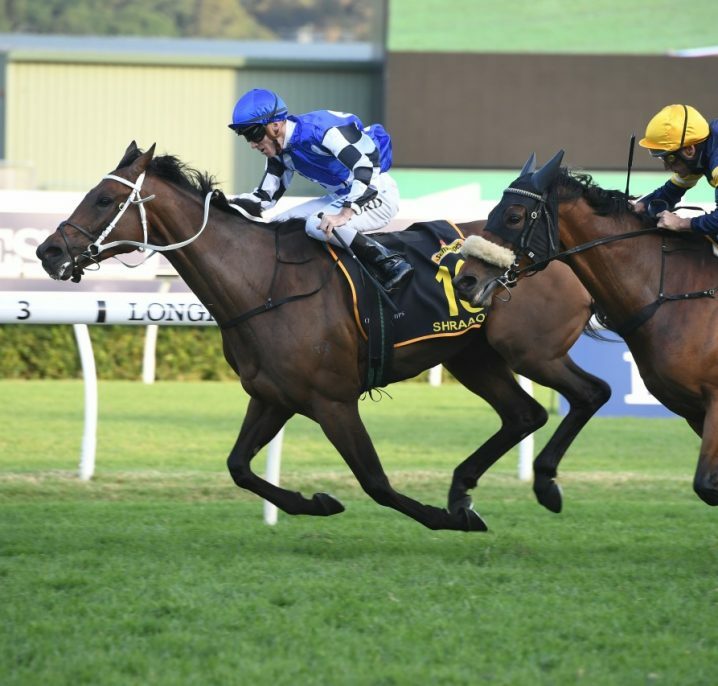 Box Exacta – Just as with the box quinella, the box exacta allows punters to choose a field of 2 or more horses, and it covers every exacta combination of those horses. Melbourne Cup Trifecta – Punters pick the first three finishers in exact order. It is quite an achievement to pick the Melbourne Cup Trifecta outright, so most punters go with a box trifecta instead. Box Trifecta – Punters pick any number of horses from 3 to the field limit, and then cover every trifecta combination of those runners. Melbourne Cup First Four – Punters pick the first four finishers in exact order. Again, getting this right is hard, so punters usually take this as a box bet. Box First Four – Punters pick a number of horses from 4 to the field limit, and then cover every First Four combination of those horses. Online sports betting websites and bookmakers provide Melbourne Cup betting odds so that punters around the world can wager without going to Flemington. For many punters, online betting is a good alternative to betting on the racetrack since they can make their wagers from the comfort of their own home and watch live results. 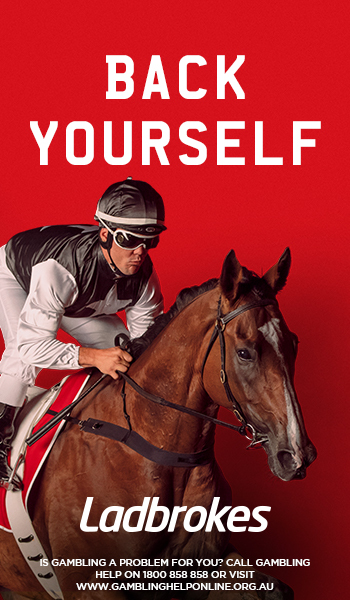 If you plan to do some Melbourne Cup betting of your own, we recommend joining Ladbrokes.com.au as it offers fantastic odds and an easy-to-use betting interface.